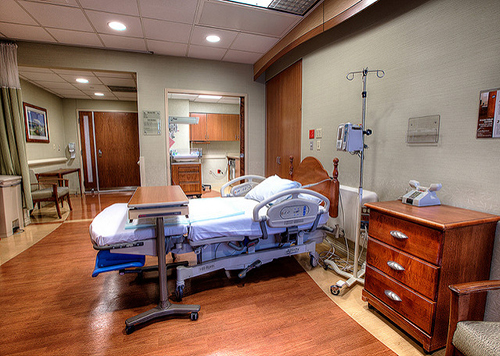 If you're expecting a baby or planning to have one, please consider taking a tour of the BirthPlace at Sinai. The BirthPlace provides the best care for you and your baby, and its NICU is ranked as one of the best in the nation. ATTN: no walk-ins will be accepted. Clients MUST register for the tours.